Cast your mind back to 2006 - Gnarls Barkley was ‘Crazy‘, The Fray were singing about ‘How to Save a Life’ and The Black Eyed Peas were encouraging people to ’Pump It’. While others were smashing the Billboard charts, Beyonce on the other hand was trying her best to flog the female version of Tommy Hilfiger True Star. That‘s interesting fact number one, but how many have seen the rarely shown advert for the male version advertised by Spanish crooner Enrique Iglesias? Not many I would imagine! The obsessive compulsive in me had been kept in check for some time until I saw an offer I just couldn’t pass up. Despite never having had the urge to try any Tommy Hilfiger products due to the association with Ali G* and the overall image of chav** that springs to mind whenever I utter the name. 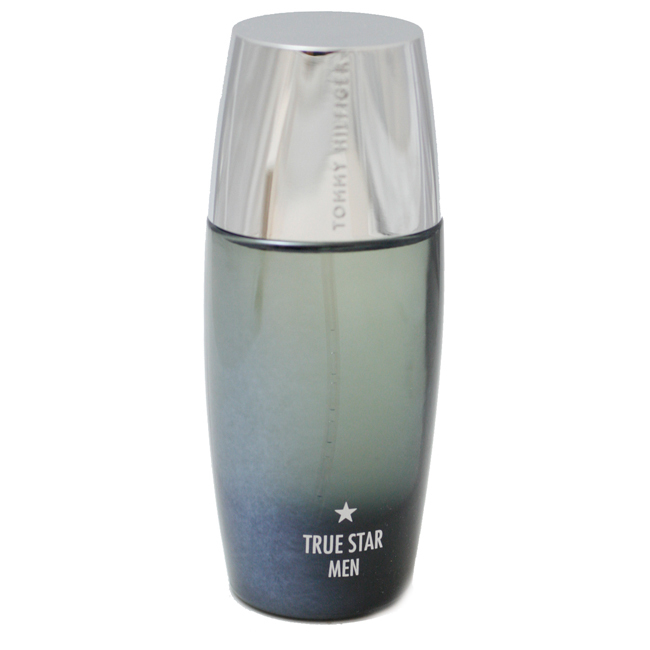 The offer in question was a 50ml bottle of True Star for £12.99 as part of a deal with Cerruti 1881 EDT. True Star is available in all major high street stores and online retailers in 50ml and 100ml bottles. You can normally expect to pay £25 for a 50ml bottle and it does pay to shop around. As said earlier, I bought this as part of a discount with another product. The first thing to strike you about True Star is the elegant looking bottle, not only does it look sleek on the shelf, the frosted glass is tapered at both the top and bottom, capped by a chrome atomiser that dispenses the aftershave. This is quite possibly one of the classiest bottles I've ever seen and it upped the anticipation that this actually might be a very good fragrance despite my preconceptions of it's chav image. First things first, this aftershave is strong. Only two blasts of the atomiser were required to fill my bathroom with the initial aroma and there was no noticeable burn on application, always a good sign in my books. The initial note to strike my senses was indeed the pink grapefruit, the lavender being only a slight undertone to the main note. Extremely refreshing, light and fruity were my first impressions, and this remained throughout the following minutes as the faint hint of liquorice combined with the grapefruit to form something of a spicy partnership. The actual nutmeg wasn't evident as a fragrance however it did make the fragrance heavier, it no longer felt light and if anything the fragrance become somewhat stronger and more noticeable as I moved around. This was in no way unbearable and reminded me of Acqua di Gio by Armani. The dry down notes didn't become evident at all until after an hour of wearing. 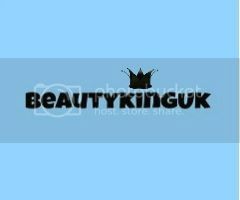 The sandalwood and musk oil instead of making this exceptionally heavy seemed to stand off against the liquorice that gives True Star a feel of being overly masculine with a slight feminine appeal. Basic notes combined wonderfully to provide a medium balanced fragrance that was not light but not overly heavy on the senses. In my opinion True Star should be seen as a unique fusion between citrus and earthy notes that will appeal to everyone regardless of their personal tastes. Lasting for well over 8 hours I would say this is a multi-purpose fragrance that could be used for any occasion. Personally I've found that the people who come into contact with me like the fragrance and it receives compliments and I’ve not had any cursory glances on public transport that suggests it doesn’t reek! The only time I get strange glances is when I mention who this is made by - people genuinely seemed shocked that Tommy Hilfiger has produced such a lovely fragrance. Overall I was stunned with how wrong my preconceived view of this product was and I have no hesitation in recommending it to everyone. I am man enough to admit I was wrong and I wholeheartedly apologise to Mr Hilfiger. True Star would make an ideal gift and is certainly good value for money. *Ali G was at the height of his fame. A parody of chav culture of being inept, uneducated and proud. He also wore Tommy clothing. My son uses Tom Hilfiger After shave and I love its scent. This bottle looks very elegant and will make a great Father's Day gift for my hubby. Thank you for giving details of its fragrance too. Haha, thanks for the trip down memory lane. Some classic songs in 2006!